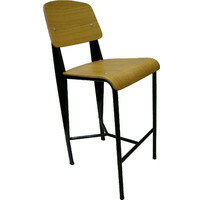 This replica of Jean Prouve's 1934 Standard stool design is a funky and modern stool and combines flair and practicality. 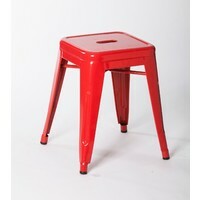 The prouve stool is made from sturdy and durable powder-coated steel with a moulded plywood seat adding comfort for extended sitting as does the wide seat. 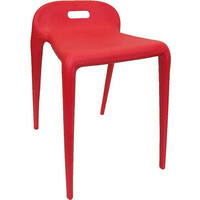 Just the right height to be used at tables. 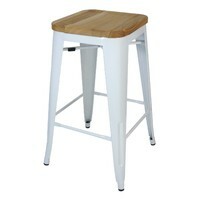 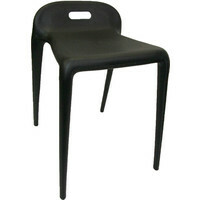 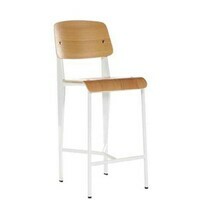 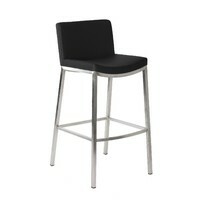 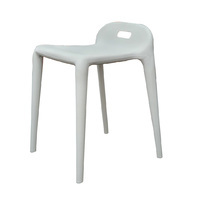 The stool is available in white with the Oak ply seat or in Black. 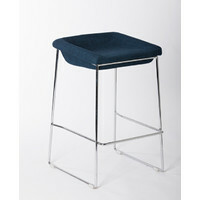 The stool's distinct lines can be combined to complement any style or environment be it used in the home or cafe restaurant pub and bars.